Cece Barlow writes heartfelt books for young adults and the young at heart. She's a dash of fun, mixed in with some smart cookie and a splash of capable. She started her first fan fiction group in junior high and never stopped writing. Today, she writes about girls with lofty dreams and about the absolute craziness of falling in love. 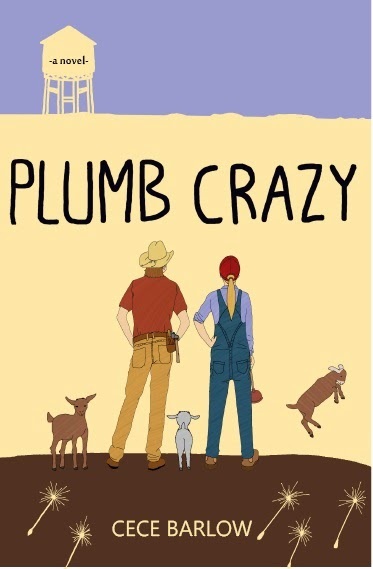 PLUMB CRAZY is her first YA novel. It was previously published under the name Molly Blaisdell.